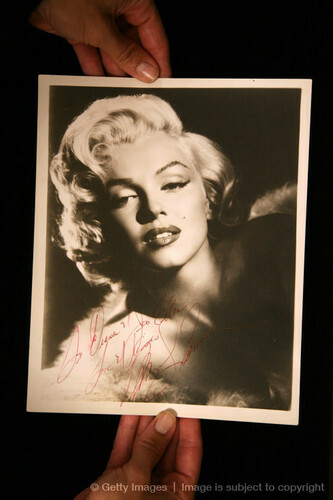 A Vintage Autographed picha Of Marylin Monroe. . Wallpaper and background images in the Marilyn Monroe club.